Don't take our word for it- google dumping e-waste/batteries overseas. 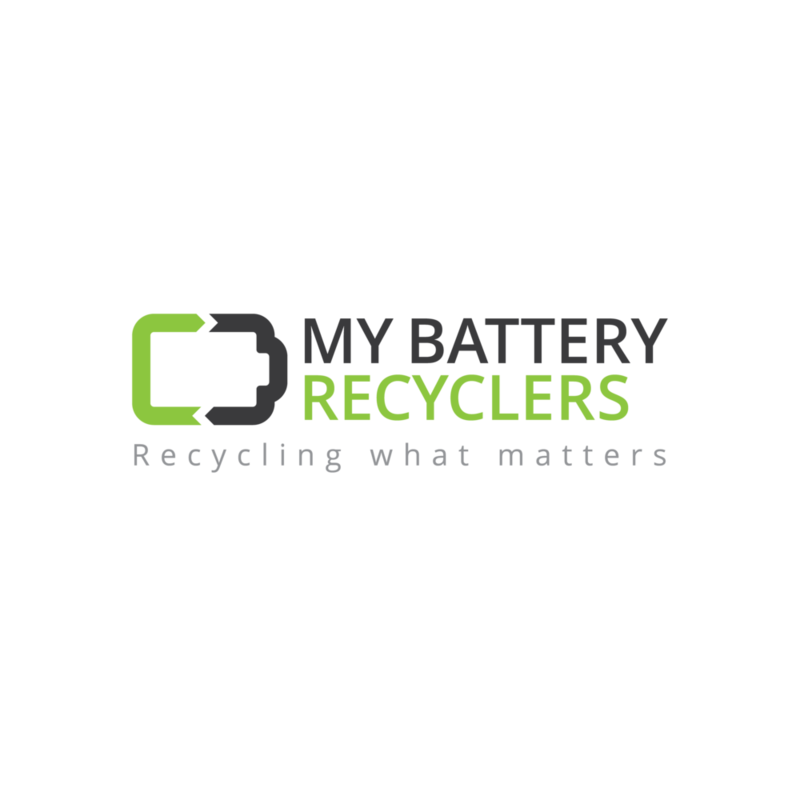 Please note, as a Certified Recycler, should your waste items be above the tech line and be of value, we offer a revenue share model. The above case is strictly geared toward obsolete items.